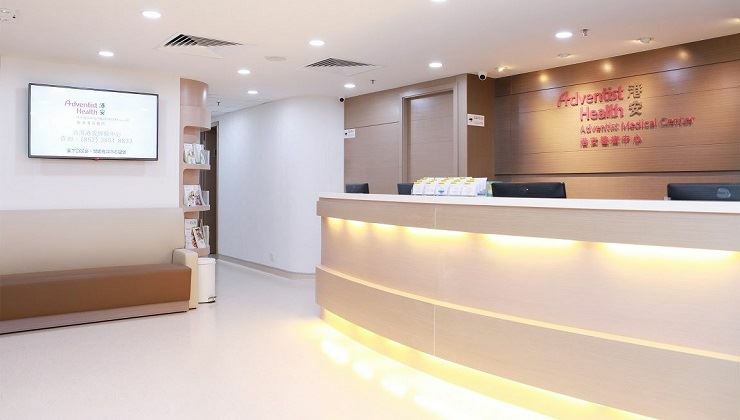 The Adventist Medical Centre is a one-stop medical clinic operated by Hong Kong Adventist Hospital which offers services in general medicine and specialist consultations. 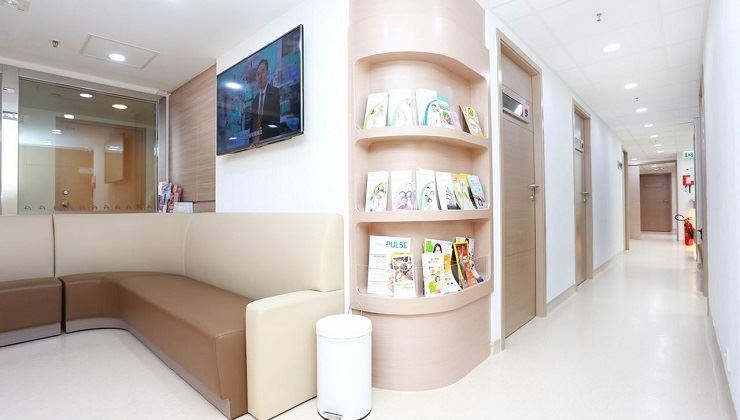 The center also accommodates a range of out-patient surgeries and procedures, and offers diagnostic screening, wellness assessments, and health education classes. 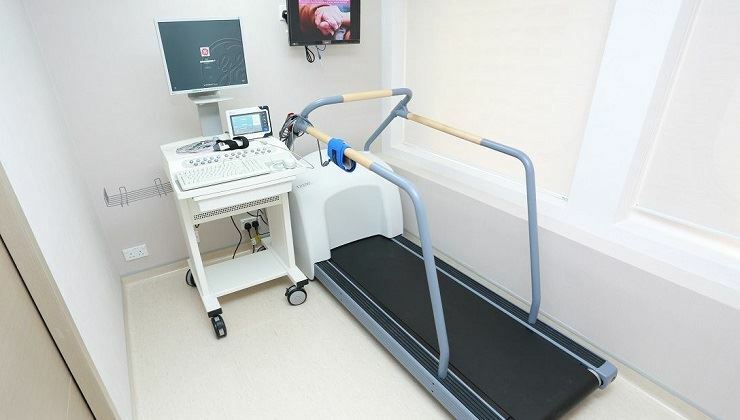 The center also feature a variety of advanced medical facilities including: Procedure Room, Endoscopy Centre, Specialist Health Assessment and Health Assessment Packages. 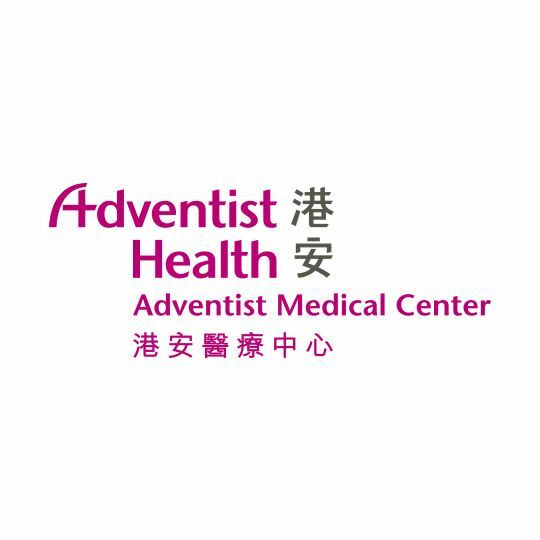 - In case of dispute, the decision of ESDlife and Adventist Medical Center shall be final and binding. Disclaimer: ESDlife does not operate or provide the service above. 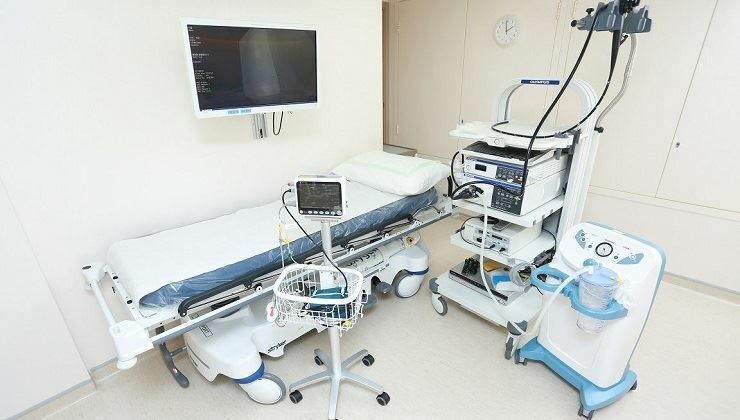 ESDlife is irresponsible to any loss, injury or law action caused by using this plan. 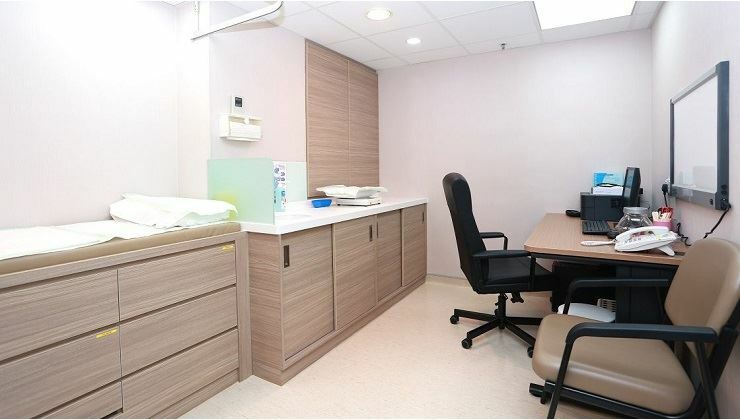 Any claims and inquiries should be addressed to Adventist Medical Center. Monday – Thursday 9:00a.m. - 7:00p.m.